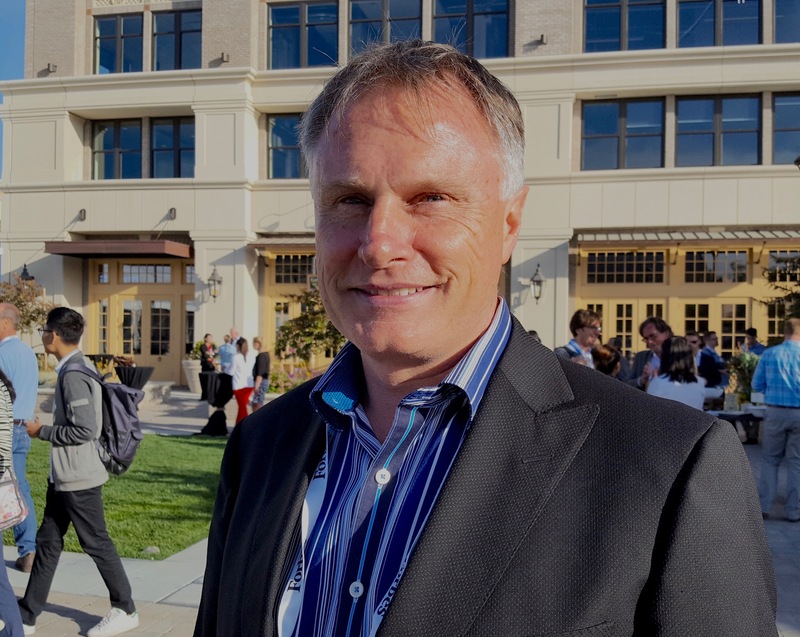 John Hartnett, founder and CEO of Los Gatos-based SVG Partners LLC, a Silicon Valley area investment and advisory firm, has played a pivotal role in the organization of the Forbes AgTech Summit in Salinas every summer. Hartnett said before partnering with Forbes, "we ran the first one here in Salinas and another one in Monterey. Two hundred people attended the Monterey Innovation Summit." John Hartnett, founder and CEO of Los-Gatos-based SVG Partners LLC, and pivotal organizer of the annual Forbes AgTech Summit in Salinas. “Then we partnered with Forbes and it brought us to a whole new level. Partnering with Forbes for the past two of four major AgTech Summits,"has been great," Hartnett said. "Last year we had 400 people. This year, we had 700 people. Increased attendance has put Salinas on the map of being the center of AgTech. "I bring leaders from technology and agriculture together,” Hartnell said. "It is a great event for Silicon Valley entrepreneurs to be onstage and get recognition in front of investors, customers and key business people they will work with." The next Forbes AgTech Summit will convene again in Salinas on June 28-29, 2017. Beyond AgTech, Harnett said helping urban American populations understand the rural Ag community is one of the agricultural industry's biggest challenges. “The first thing you need to do is bring people around the table. I'm a consumer of food. I am the end user of what's going on, but many people just don't understand the supply chain." “What we're doing, in small part, is focusing on technological leaders and companies from Palo Alto and San Francisco that are coming, probably for the first time, to Salinas. They are absolutely impressed and blown away by what is actually here. And, instead of driving past farms, they are going into the farms." << Previous post: Happy Pumpkin Day!